An owner of a small online shop located in the eastern German town of Chemnitz has put miniature souvenir gallows on sale. 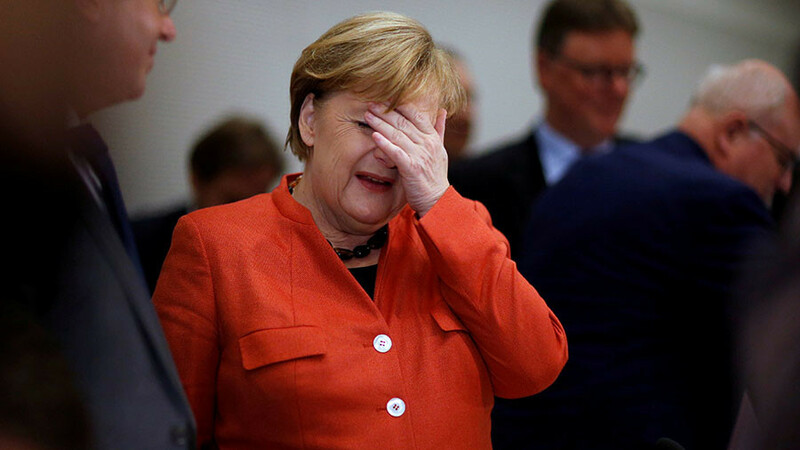 The wooden crafts have notes attached to them that read: “Reserved for Angela ‘Mummy’ Merkel” and “Reserved for Sigmar ‘low-life’ Gabriel” as well as words “betrayers of the nation” written on the gallows themselves. The miniatures offered by Jens Doebel’s online shop appear to be small replicas of a life-size gallows used at one of the demonstrations held by the anti-Islamic, anti-immigrant PEGIDA movement back in 2015. The “souvenirs” had attracted the attention of the local prosecutor’s office. On Wednesday, prosecutors said that they dropped the case against the entrepreneur due to the absence of a crime in the act. Doebel’s actions constitute neither a “public call for committing a crime” nor “the breach of public order through a criminal threat,” the Chemnitz Prosecutor’s Office said, as cited by German media. The prosecutors further explained that the handicraft apparently only symbolizes a wish for “political death” of the said politicians and nothing more. 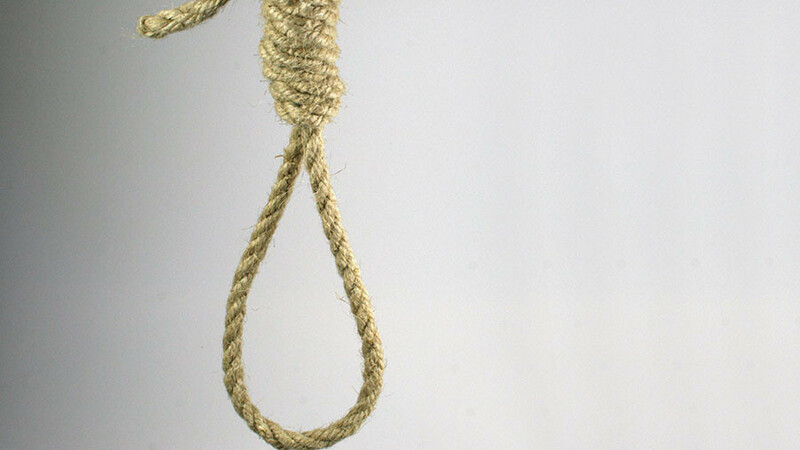 “As there are no elements of crime, the miniature gallows cannot be confiscated by the Prosecutor’s Office as well as their sales cannot be prohibited,” the prosecutors’ statement says, according to German Die Zeit daily. According to the Berliner Morgenpost, the prosecutors called the gallows works of “art” that should not be taken seriously. 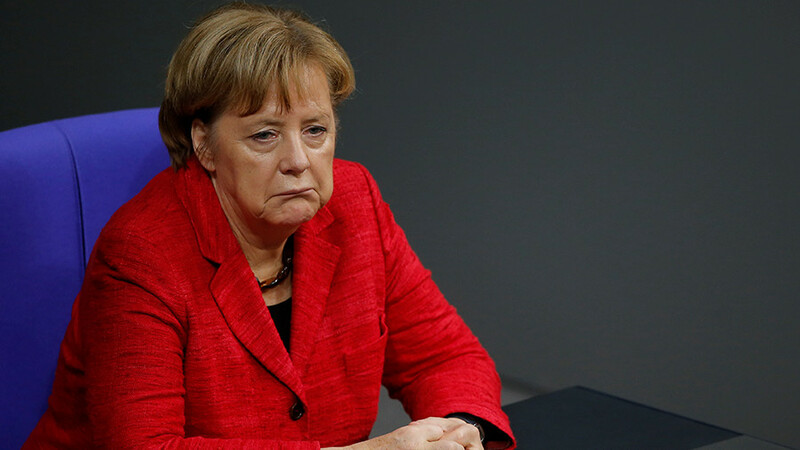 The prosecutors’ decision, however, provoked an angry reaction from some German politicians and legal experts. 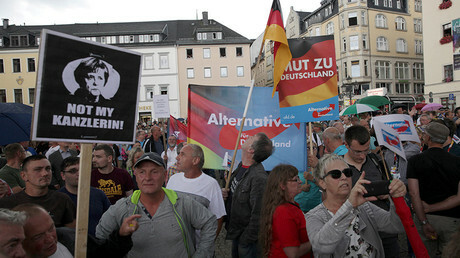 Renate Kuenast, a member of the Green Party, demanded the regional Prosecutor General’s Office in Dresden give legal assessment to the decision made by the Chemnitz prosecutors. 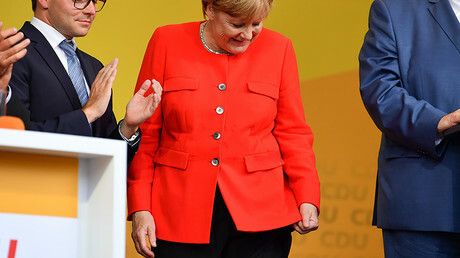 “Prosecutors should not allow themselves to be turned into far-right extremists’ lapdogs due to immeasurable naivety,” she told the Mitteldeutsche Zeitung. A Berlin lawyer, Christian Schertz, described the prosecutors’ decision as a failure of the rule of law. 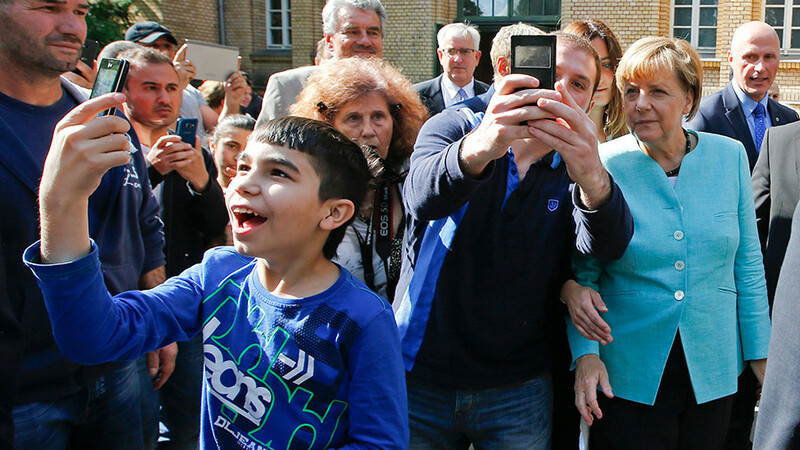 “It’s part of a series of wrong decisions,” he told Deutsche Welle (DW). "Of course it is hate speech, but in any case it is libel as well. I mean, there couldn’t be a worse insult than threatening to kill someone,” he added. According to Die Welt, the shop owner indeed has some links to the German far-right extremist groups, including contacts to some members of the neo-Nazi National Democratic Party of Germany (NPD). 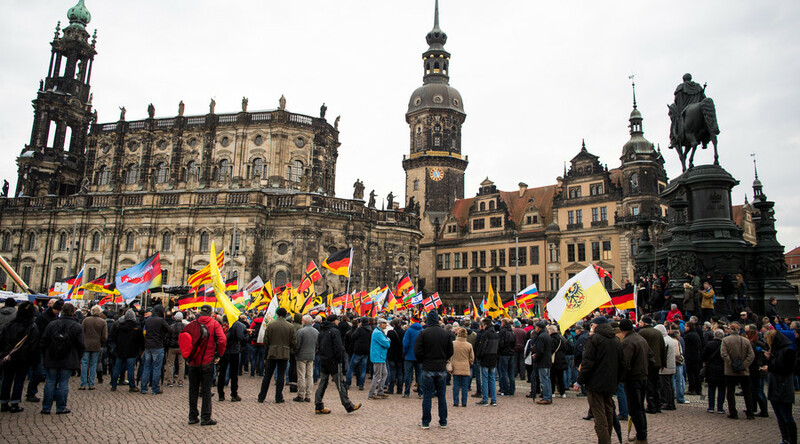 Deutsche Welle reported that the man attended PEGIDA rallies and even faced accusations of far-right extremism from the German domestic security agency, the Office for the Protection of the Constitution (BfV). “We have original of the original only here,” it adds. The price of the controversial souvenir has also gone up as it is now being sold for almost €30 ($35) while not so long ago German media said they cost only €15.